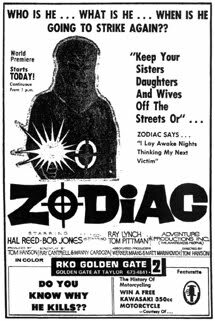 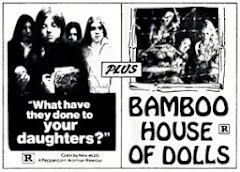 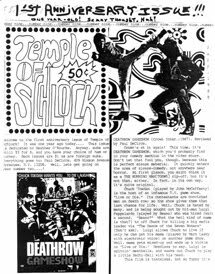 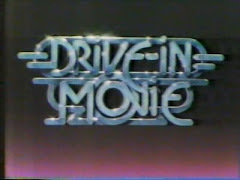 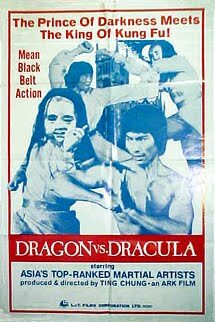 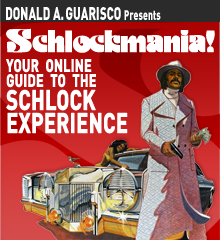 ...but the ad above, which tries to sell it as a blaxploitation female empowerment actioner (like the second feature), is from Newport News, Virginia on November 27, 1975. 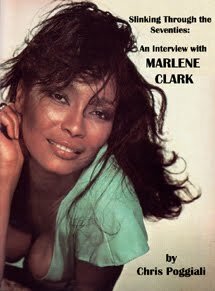 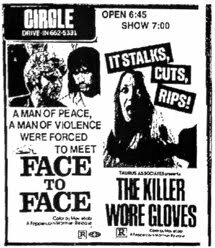 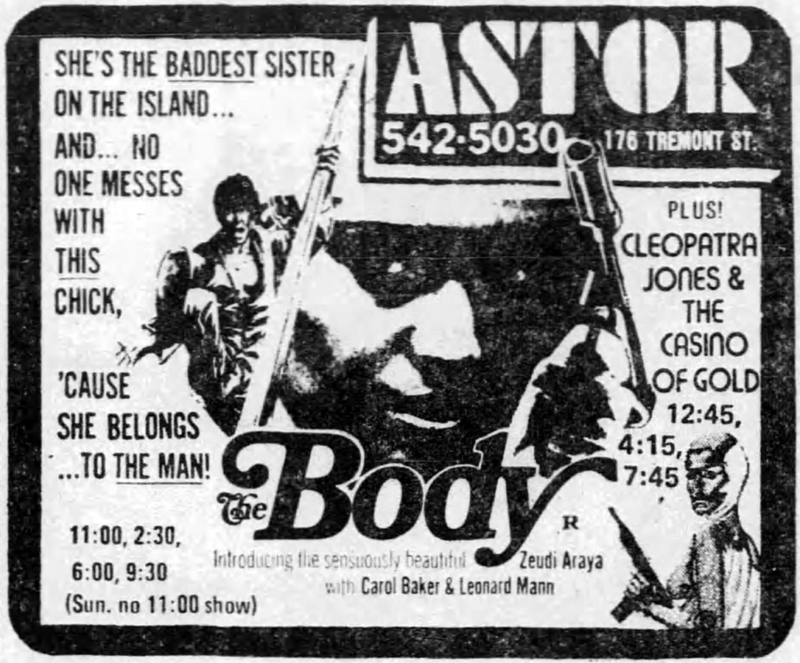 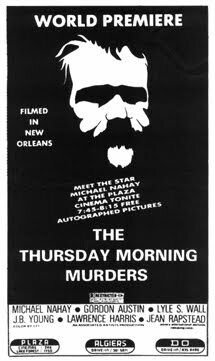 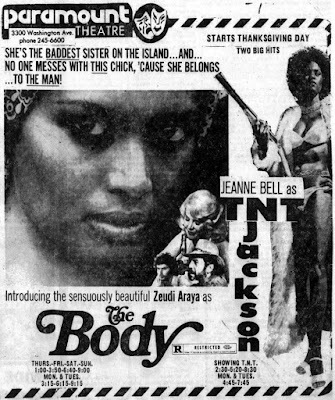 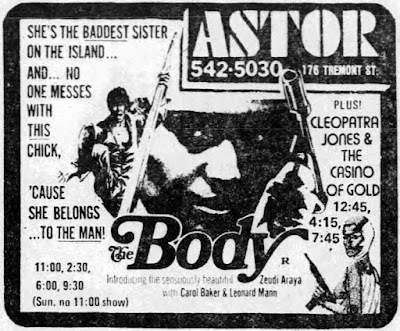 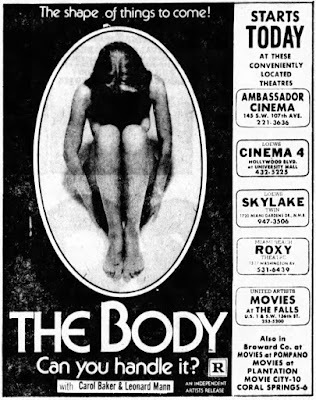 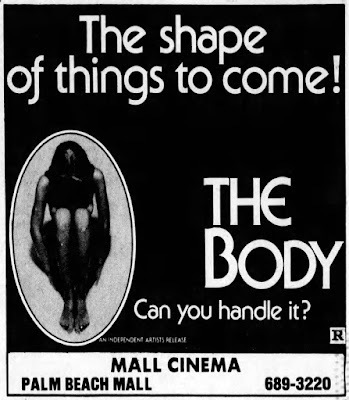 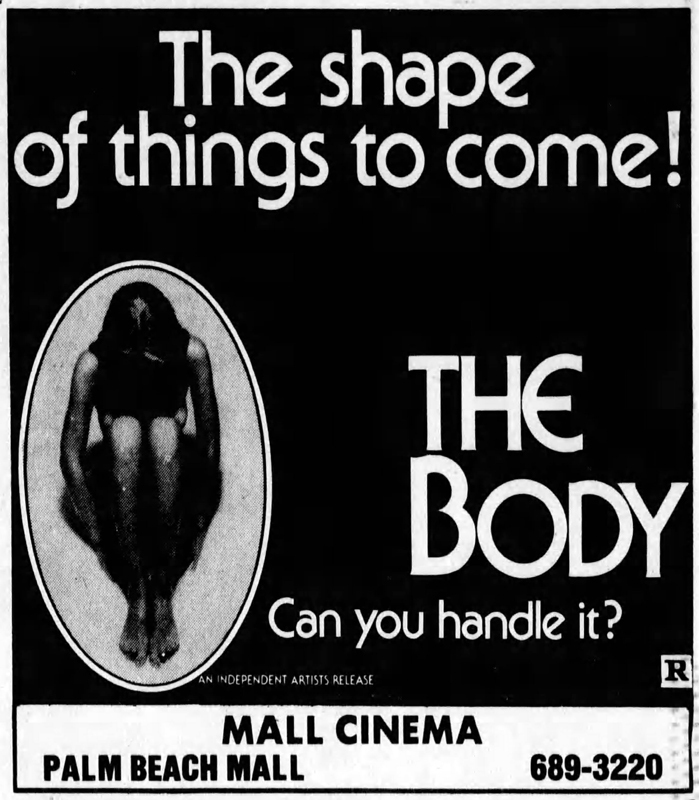 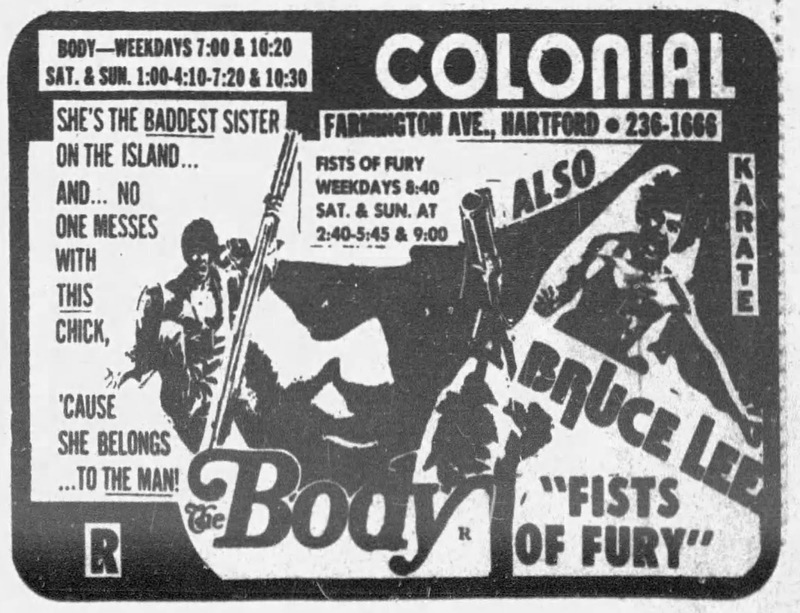 (Above) THE BODY in Boston on April 27, 1977, with CLEOPATRA JONES AND THE CASINO OF GOLD as the second feature. 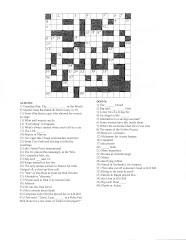 (Below) Here it is again, this time in Hartford, Connecticut on May 6, 1977. 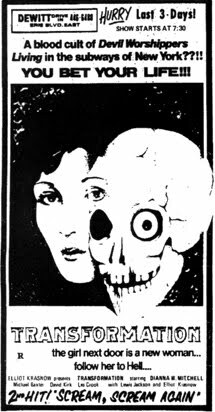 TEEN LUST in 35mm on 7/12 at the Nitehawk!